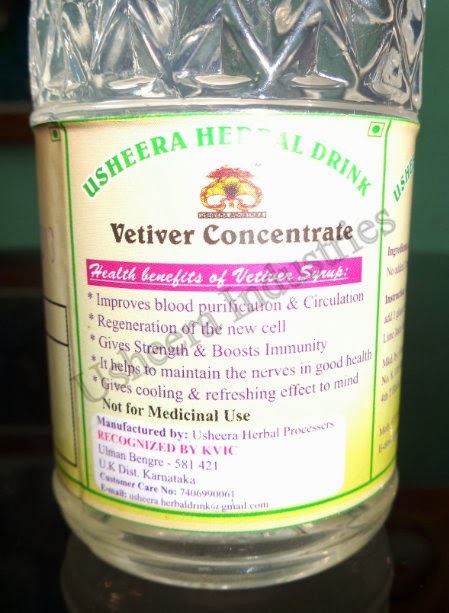 Feel the mysterious effects of Vetiver in this therapeutic Herbal drink. Feel the difference in first sip and you will prefer it daily. It improves blood purification and circulation. Regeneration of the new cell. Gives strength and boosts immunity. 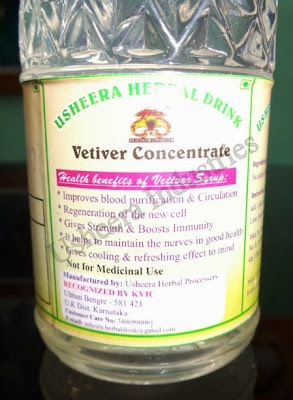 Instructions: Add a teaspoon of Usheera herbal syrup to a glass of water. Add lemon and sugar for taste.